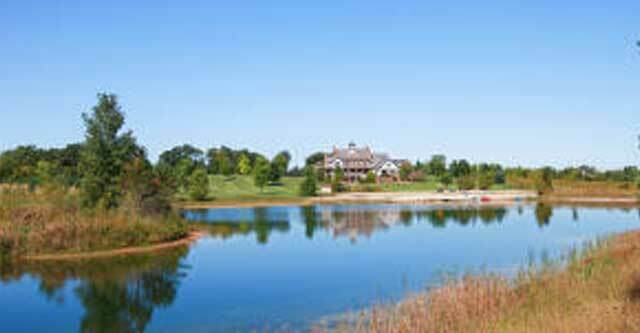 Check out our past sales and previous homes at Treis Real Estate! Get in touch with us to be connected with a real estate agent today. Escape to this unique house in the woods! Affordable 4 bedroom, 4 bath home in a quiet location is just minutes from the beach and restaurants in Fontana or Lake Geneva. It looks a little ''different'' on the outside, but you need to come in! It has great architectural details and many floor to ceiling windows letting you feel a part of nature. With lots of great entertaining space, it's priced way under the assessed value. Seller wants to move it! 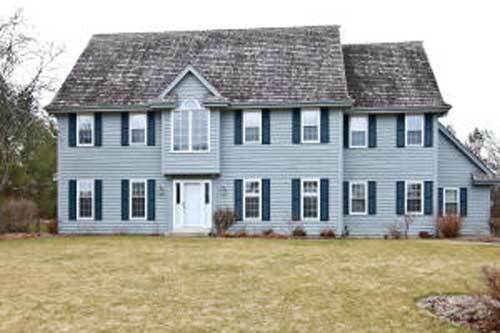 20490 Chadwick Ln, Brookfield WI - Outstanding,SUNNY 5-bedroom home located in Chadwick Greens, set on half an acre. Granite kitchen with stone back splash and SS appliances. Master suite with walk-in closet and jetted tub. Fifth bedroom could be an in-law suite with a full bath and separate staircase to the first level. Finished lower level with kitchen, exercise room, full bathroom w/ steam shower. 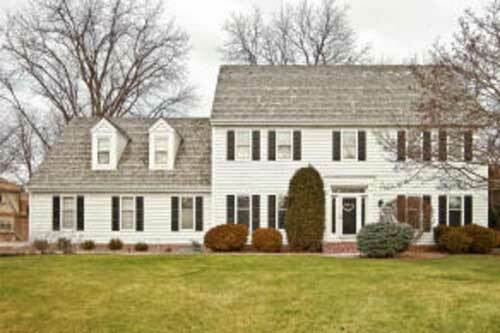 Neutral colors, move-in condition and excellent floor plan for entertaining. Fabulous Elmbrook schools. 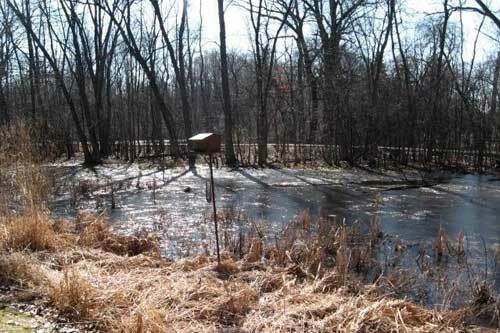 Almost 2 Acre wooded lot in Richfield ready for your dream home. 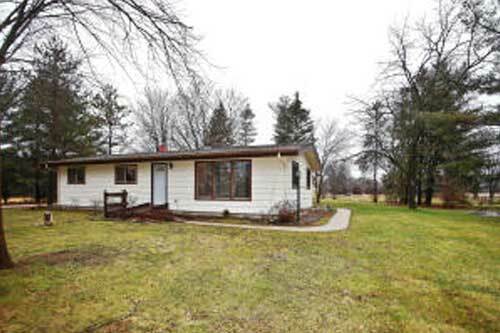 You will enjoy the country setting, with plenty of room to run on over 5 acres with many mature trees for a new home or a new home with land to include your small business. Currently there is a 3-bedroom prefabricated home that needs work along with a detached 2 car metal garage with a workshop and a 50x21 outbuilding set up for animals. 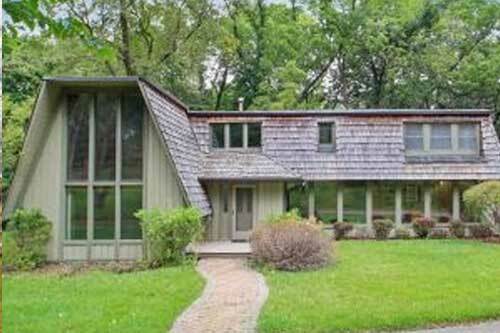 Close to trails, State Park & minutes from easy access to I-94. Plenty of space for a horse as well.This property will be sold As-Is. Spacious 2 Bedroom 2 Bathroom Ranch features a Bright and Sunny Living Room with Wood Burning Stove, Chef's Kitchen with Plenty of Cabinets, Master Suite with Whirlpool Bath, Attached 2 Car Garage, Main Floor Laundry Room and a Sprawling Patio overlooking a Pond and 1.5 Acres+ of Mature Hardwoods and Wildlife! Make Your Appointment Today! 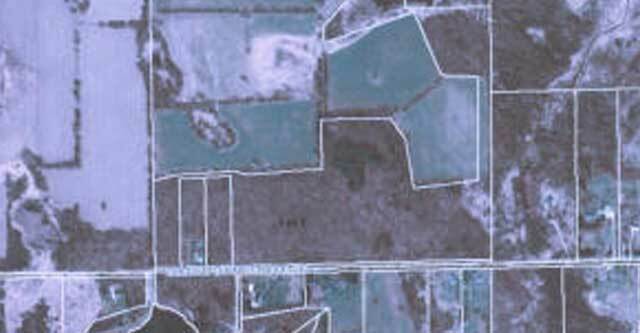 53 acres of wooded land, ready for investment or .a perfect setting for your new home. 3 bedroom farmette with a rural setting. Detached 2.5 car garage and a large barn. New roof and a newer furnace and bathroom. 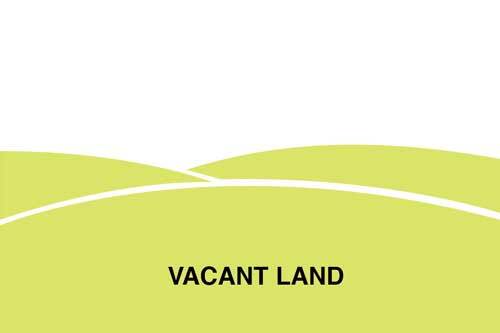 Enjoy, country living at an affordable price. 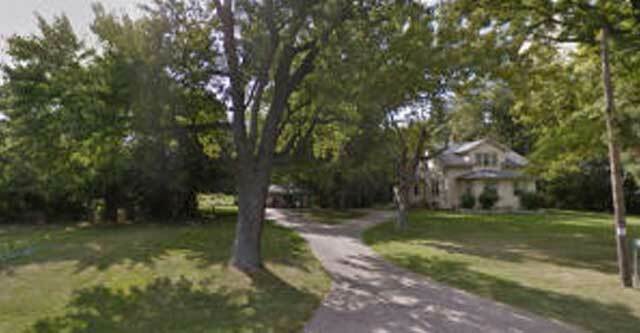 Close to Delavan stores and Hwy. 43. 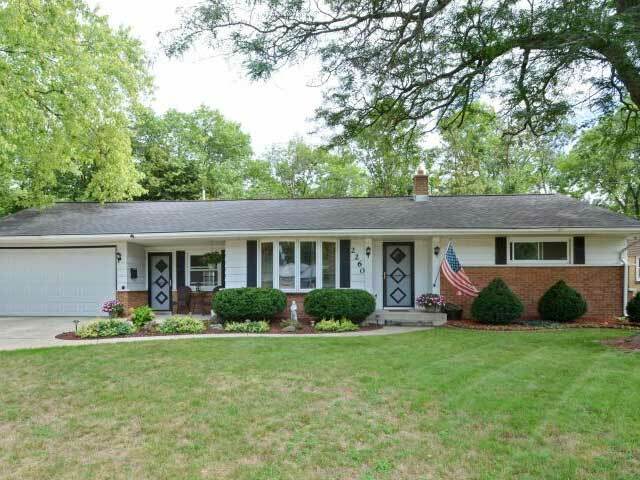 Exceptionally well cared for large 2 bedroom ranch home is available in Crestwood. Beautifully updated kitchen opens to dining room for a great entertaining space. Sliding glass doors lead to multi level deck & spacious,private backyard. Vaulted living room also opens to deck and backyard. Additional living and entertaining space is provided in the finished basement w/an updated full bath and dry bar. 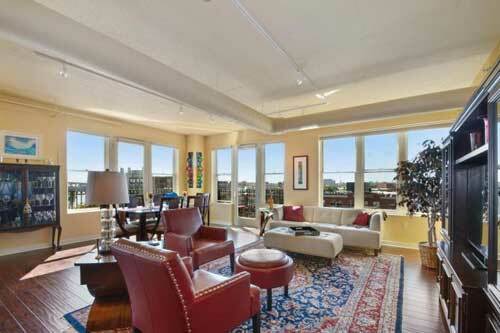 Want even more living space? Head to the new, bright sunroom overlooking the backyard. Close to Johnson Controls, Bay Shore Town Center, I-43, schools, parks, Oakleaf Bike Trail and so much more!